Don't miss this gorgeous 2 bedroom, 2 bath condo located in Emerald Bay, and you'll love the breath taking lakeview. Open floor plan with kitchen,living room, & dining combo with a fireplace. Living room and dining leads to balcony with view of gorgeous lakefront view. 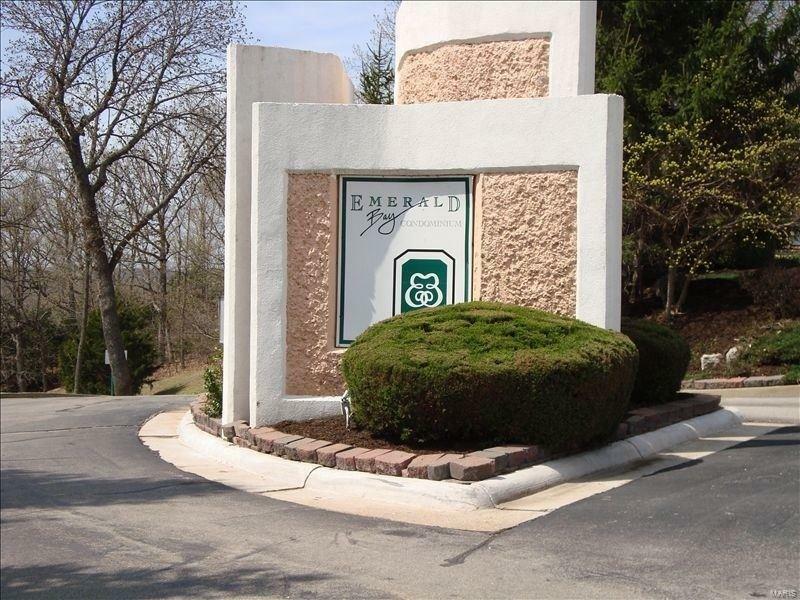 This is a cozy 2 bedroom 2 bath condo with a main bed & bath suite upstairs. It comes with a boat slip #D03, and HOA fees are paid quarterly which includes cable & internet services, sewer, pool maintenance, boat slip access, etc Furniture and TV included. Lovely turnkey property that's located in the heart of great shopping, fantastic restaurants, and plenty of family fun. Call today to schedule your personal tour it will not last long.